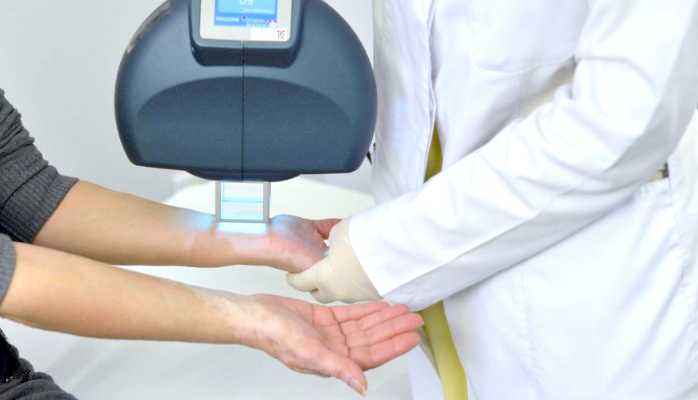 Premier Clinic’s Excimer UVB Therapy utilises 308nm wavelength monochromatic UVB light to treats autoimmune other skin conditions. 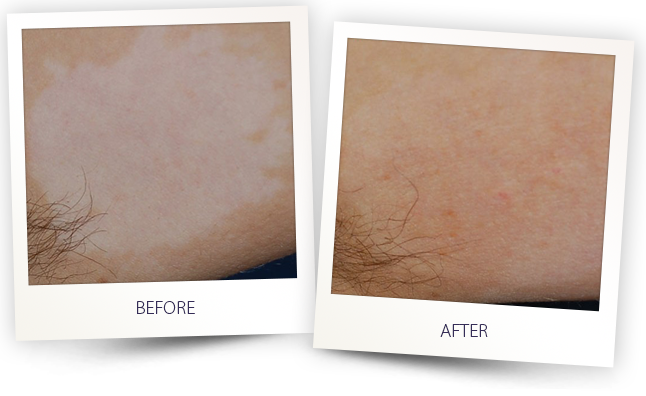 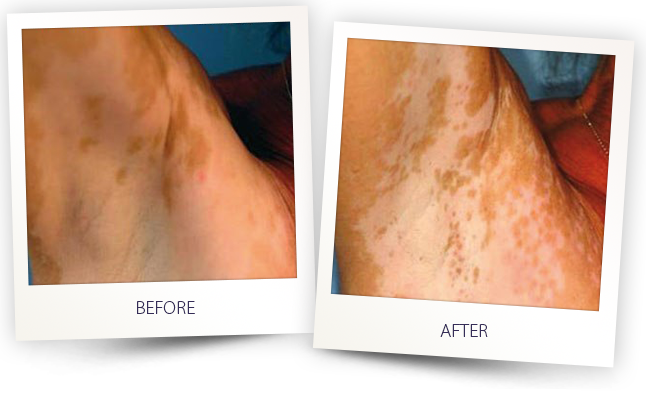 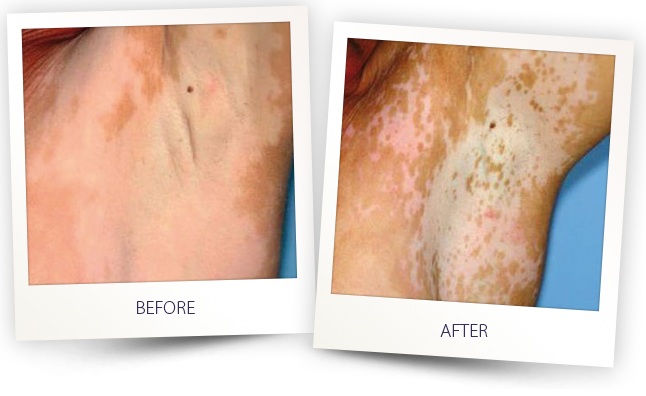 Autoimmune diseases that can be treated using our Excimer UVB Therapy include vitiligo and psoriasis, which are very difficult to treat using creams or oral medications. 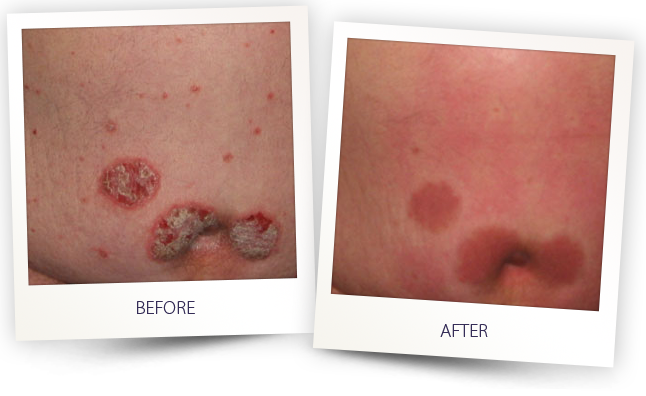 The Excimer UVB Therapy can also treat patchy hair loss called alopecia areata. 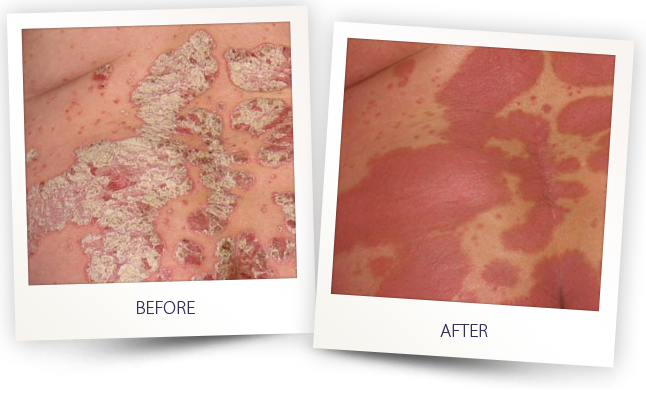 Besides that, Excimer UVB Therapy also treats fungal infection and skin conditions including atopic dermatitis. 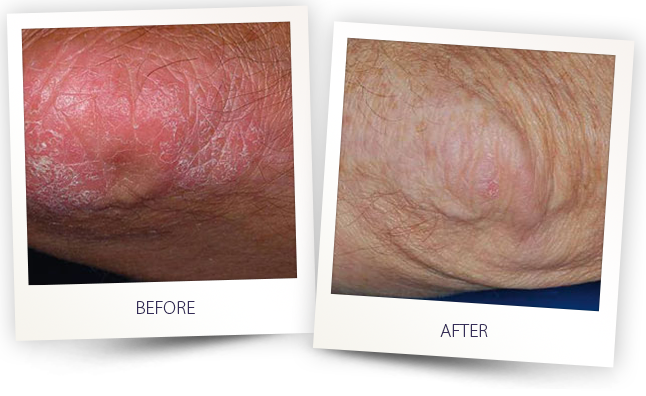 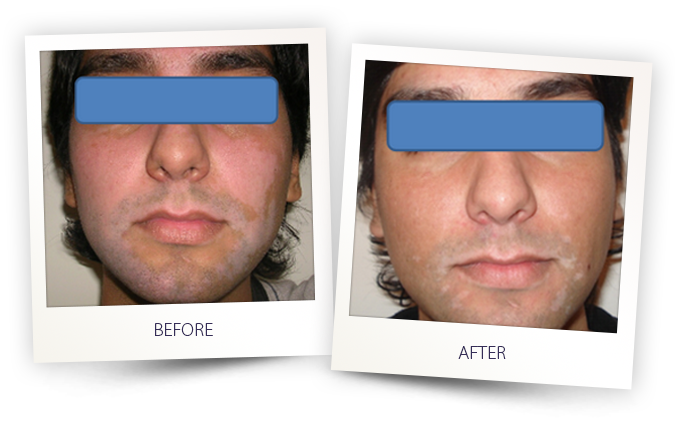 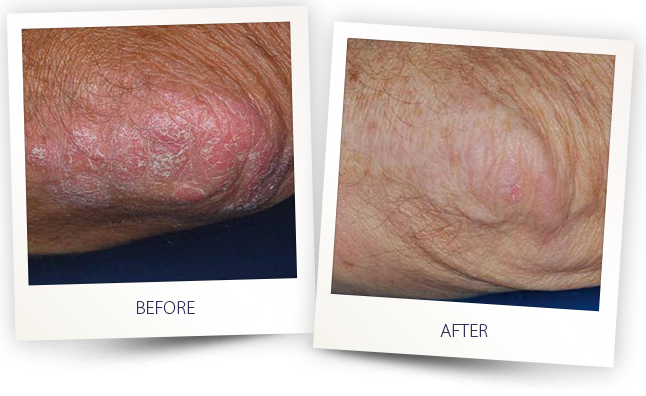 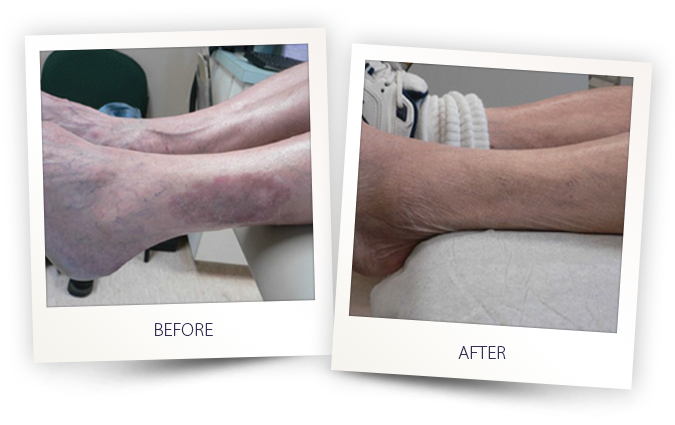 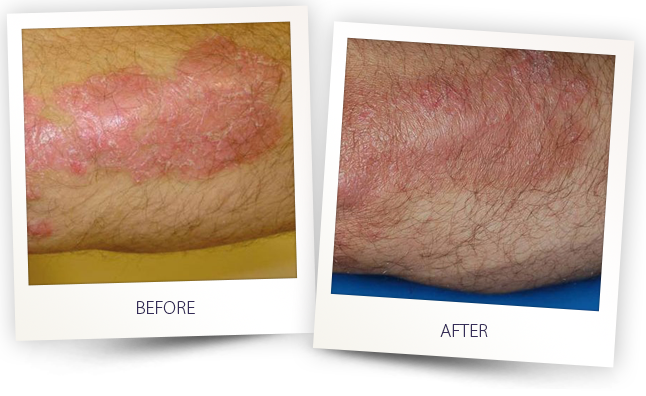 Premier Clinic’s Excimer UVB Therapy is highly effective and safe. 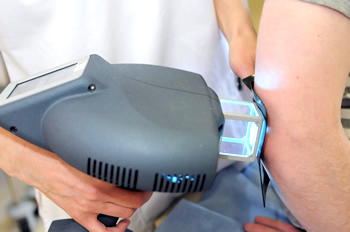 It is totally painless with no downtime. 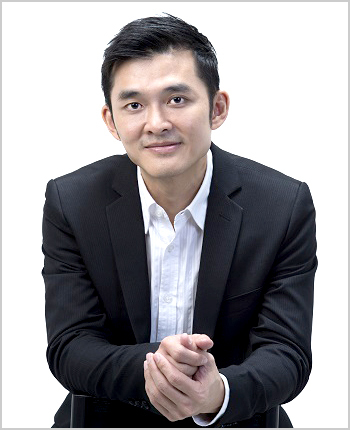 To make an appointment with Dr Kee, call/WhatsApp 0167060101 (Puchong branch) or 012-6625552 (TTDI/Bangsar/KL City branch).